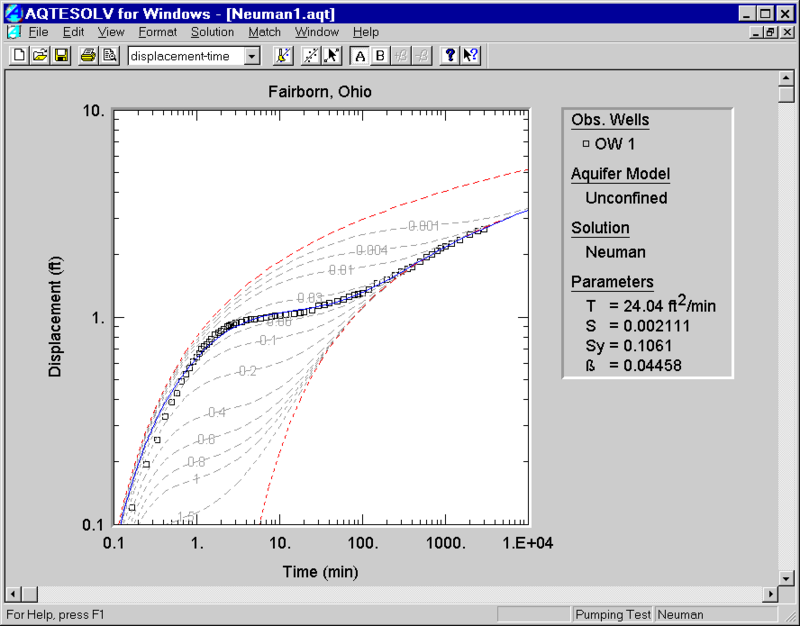 The Standard and Professional versions of AQTESOLV for Windows allow you to choose the optimal set of aquifer test solutions for your needs. What’s the difference between AQTESOLV standard and AQTESOLV Professional? 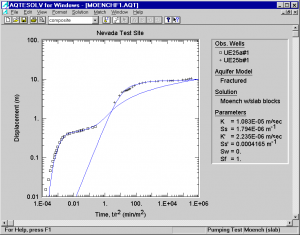 AQTESOLV features a comprehensive suite of analytical solutions for evaluating pumping test and slug test data in confined, unconfined, leaky and fractured aquifers. 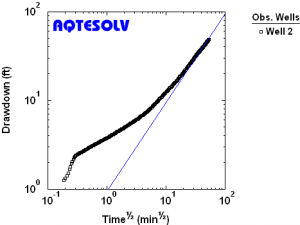 AQTESOLV offers both visual and automatic curve matching, with powerful tools such as Active Type Curves and Statistical Analysis. 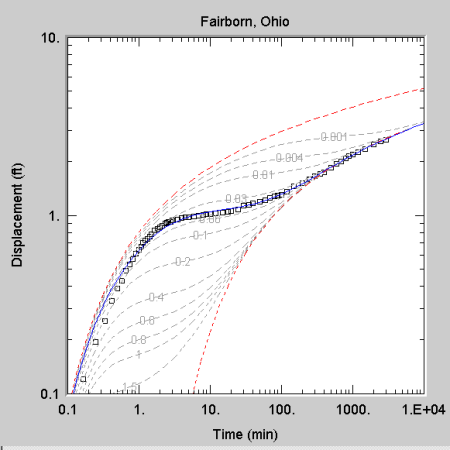 Combine observation and derivative data on a single plot for more effective curve matching - only available in AQTESOLV Pro! 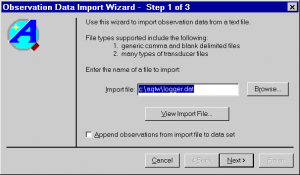 AQTESOLV led the way with the introduction of an Import Wizard for importing time-displacement or pumping rate measurements recorded by data loggers. 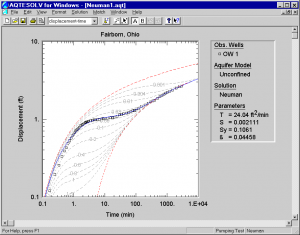 Diagnostic plots that help you choose appropriate aquifer models and solutions methods for your pumping test data - only available in AQTESOLV Pro! 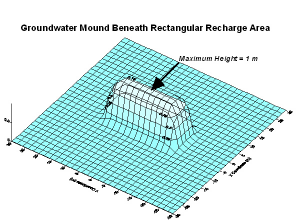 AQTESOLV includes solutions by Hantush (1967) to compute the transient water-table rise beneath rectangular or circular recharge areas. AQTESOLV is delivered via an email with download instructions. Please allow 48 business hours for delivery. What are the system requirements for AQTESOLV?